PAR30 led light bulbs,golden/silver/black housing color,AC85-265V input for worldwide use.20W,25W,28W,32 for option. New design patented PAR30 shape light bulbs,strong heat dissipation structure,high lumen output >100lm/watt,a better replacement for 75W MHL or 150W halogen lamp. Instinct silver color,refined aluminum housing,28W 30W 32W to recommend,Flux >100lm/watt,Widely used for downlight,trackng spotlight etc. 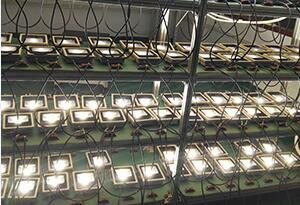 20W,25W,28W,32W for option.New design idea to make PAR30 with high lumen output.Philips led and high efficiency. 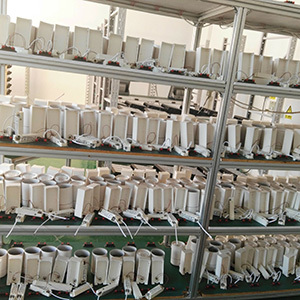 No fan design,strong heat sink structure,special invented technology for small body but high power.PAR30 led light to replace 75w metal halide par30 lamp. 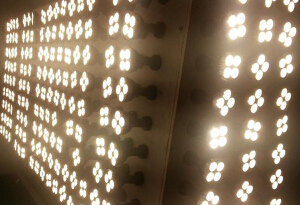 Replacing your existing lights with Seno LED lighting fixtures will result in dramatic energy savings. Diversity functions such as 0-10V dimming,DALI dimming,Triac dimming and Emergency for optional. LED downlights and retrofits last longer than their traditional counterparts,spend less money and time on replacement bulbs. 2019 New UFO led light,the better competitive solution,Low cost based on high quality,Saving you at least 30% purchase cost. New arrival UFO led lightings with Glass or PMMA lens 60/90/110degree,Flicker free with high quality AC100-277V input.The quite low cost with high quality. 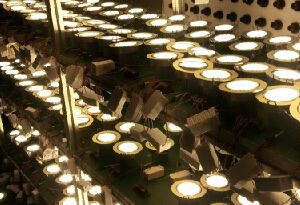 Seno Light (HK) Limited is a high-tech company engaged in scientific researching, manufacturing, Marketing, technical support and service of Osram LED PAR30 Light 30W-45W,Osram LED PAR38 Light 30W-60W,AR111 LED Light 35W,LED Panel Light,Round LED Panel Light,LED Tube Light,LED Downlight 3W-90W,LED Bulb 3W-18W,LED Ceiling Light 3W-25W,COB LED Spotlight 3W-10W,LED Spotlight Bulb,LED Corn Light 12W-120W, Osram LED Floodlight 30W-200W,LED High Bay,CREE LED Industrial Light etc. We have experienced technicians and salespersons, and we offer customer integrated-service including pre-sale service, after-sale service, technical support and transportation service. 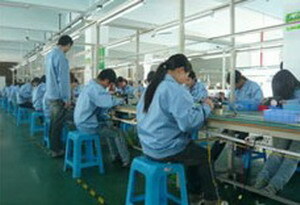 The QC team plays a vital role in our company. 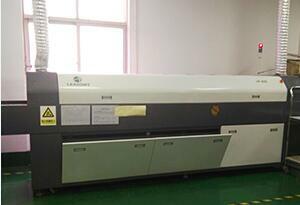 We build a strong team and staff, equipped with different kinds of advanced inspection instrument. The strict management carries out inspection on raw materials, production and finished goods in order to assure best quality. It is backed by a strong R&D team, which is composed of creative and motivated professionals. 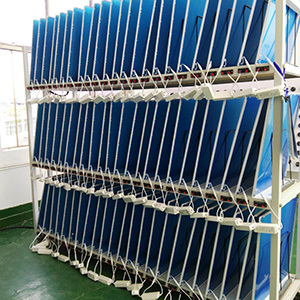 Our experienced R&D department, provides new product designs by manipulating science and research functions to better serve our clients and promote our products. 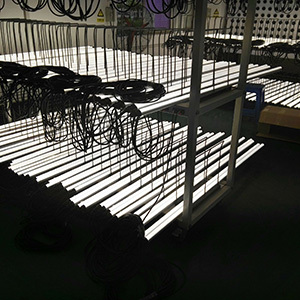 Seno LED Panel Light, LED Tube, LED Downlight, LED Spotlight, LED Industrial Light etc are delivered to many countries such as USA, UK, Germany, France, Italy, Austria, Belgium, Poland, Australia, Thailand, Singapore etc. 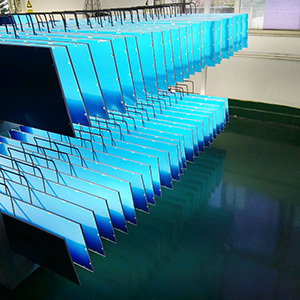 Our products are widely used in both of indoor and outdoor places such as hall, hotel, exhibition room, showcase, buildings etc. 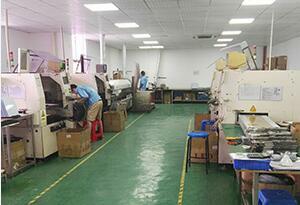 We offer product customization based on the customer's specifications and demands. 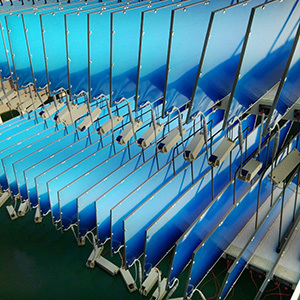 The guarantee of our product is 1-2 years and all products have passed CE and RoHS. We have responsible and good service international transport team. Make sure the goods be sent to customers fast and safely. Provides best and quick technical support with customers question. Our wide range of LED products, including household lighting and commercial lighting series, are widely applied for lighting and decoration home, hotels and commercial places. 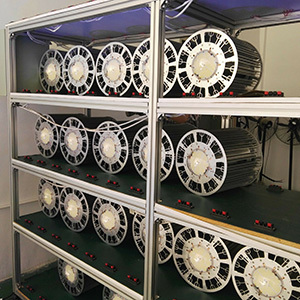 Such as LED Bulb, LED Downlights, LED Ceiling Light, LED Tubes, LED Strip, LED Panel, LED Spotlight, LED Corn Lamp, LED Floodlight,LED Wall Washer,LED Lighting etc. 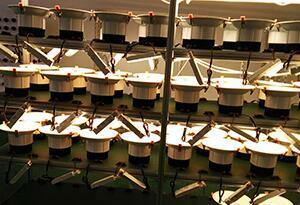 All the raw material reach RoHS and CE standard. 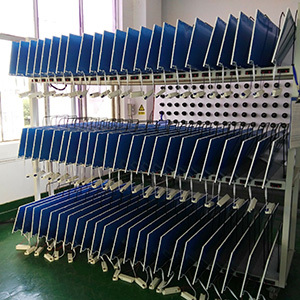 More than 10 QC which are all experts check the quality of every stage of the production, from the incoming of raw material to finished product. The detail test report will be collected everyday before off duty. 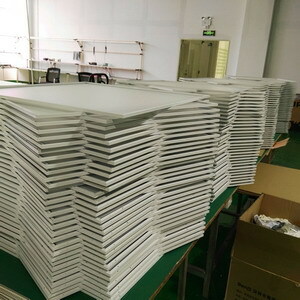 And every product which made by customers special requirement will be on file. We have perfect staff management system follow the guide of ISO9000 Sales department, R&D department, HR department, Administration department, Production department. Seno insist on the idea "Protecting the earth, starting from us", and advocate our people to love our earth from daily life. 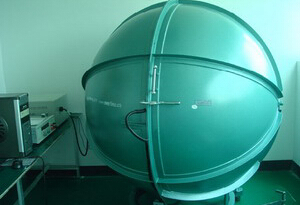 We pursue advanced technologies to provide the best service for our customers. Our concept "Credit and Innovation" will help us make prosperous future!